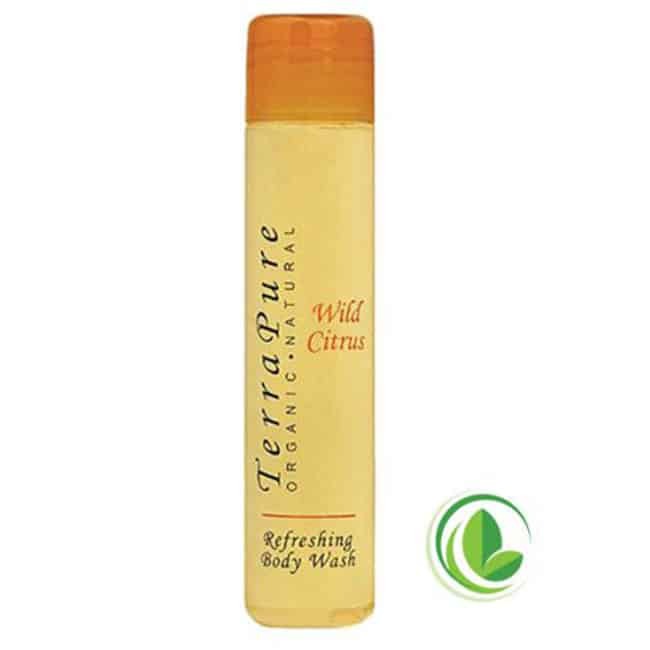 Terra Pure Green Tea Boxed Body Bar | America Galindez Inc. 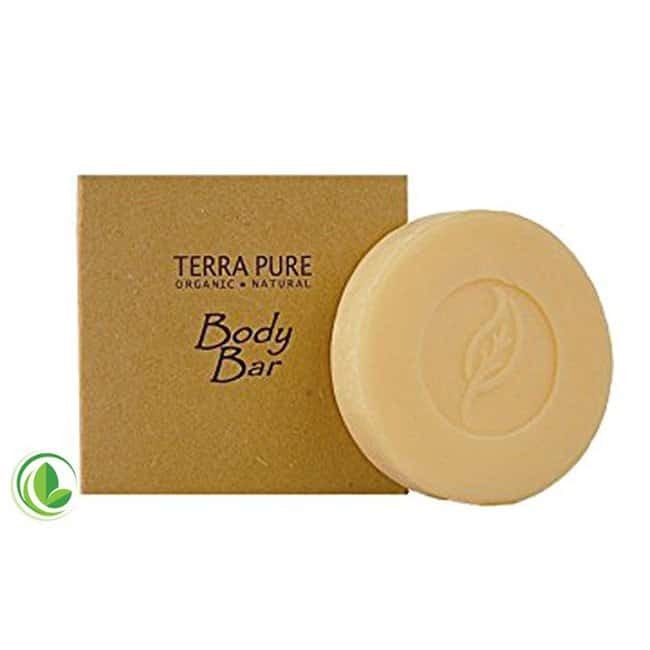 The Terra Pure Green Tea Boxed Body Bar brings elegance and class to all who use it. Made with pure ingredients and packaged using recycled paper and 100% soy based ink, Terra Pure Green Tea Boxed Body Bars are one of the most environmentally friendly amenity products available today. 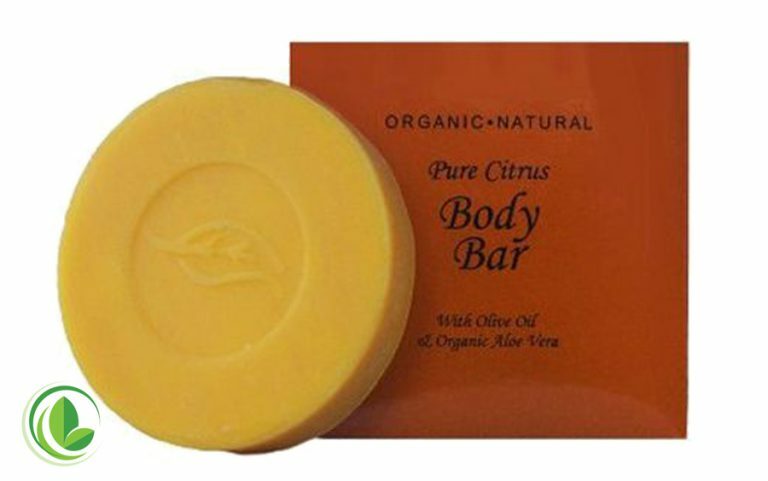 Furthermore, this body bar doesn't have annoying chemical fragrances, colors, or preservatives. We emphasize natural and organic materials, and this product embodies that ideal. Guests come back wanting more and more every single time, no amount is truly sufficient! 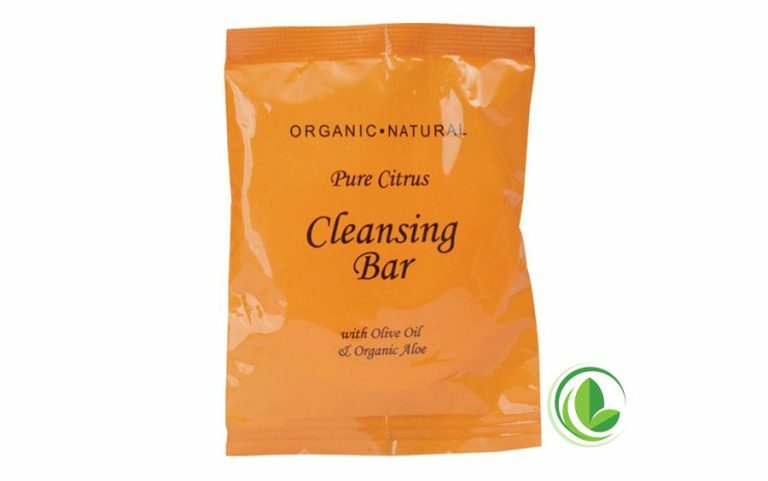 Additionally, both the body and cleansing bars have a natural olive and palm oil base, enriched with soothing aloe. Also, the bottles each have Organic aloe, honey, and olive oil. These organic ingredients allow for the body to feel refreshed after each usage! Due to each of the bars being boxed, you are guaranteed a lovely looking presentation for each of the soaps. This will ensure you are always prepared to look your absolute best. 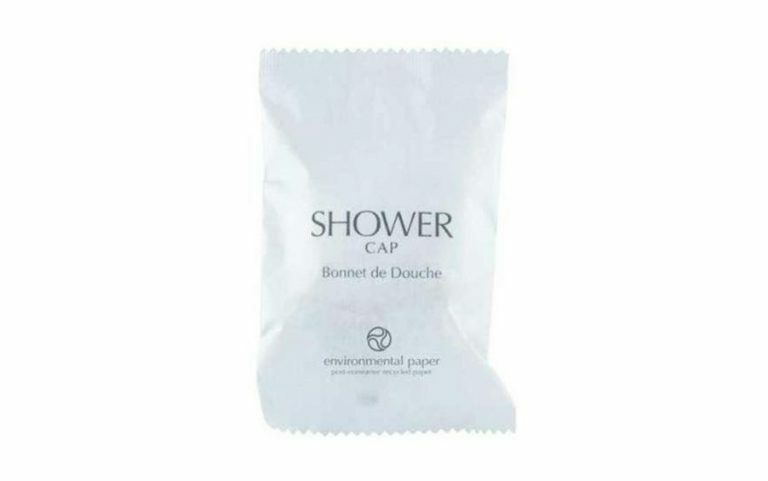 It also allows for a quick and easy gift to give away to people who may be in need of something nicely scented and eco-friendly. The superior formulations and exquisite design of Terra Pure Green Tea exemplify quality.